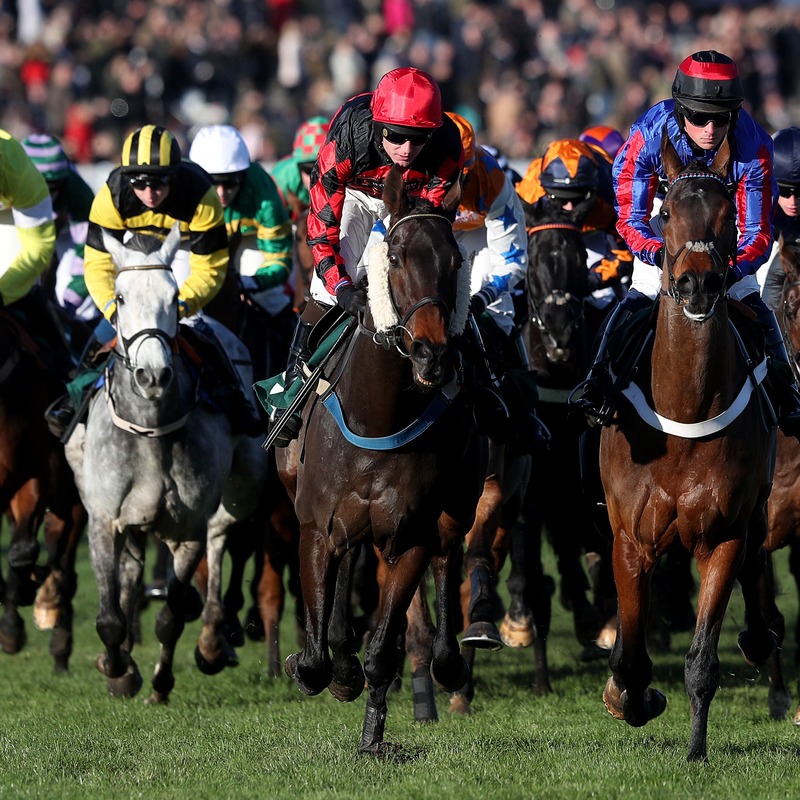 The Professional Jockeys Association fears a racing shutdown of longer than a week may quickly begin to have severe financial consequences for some of its members. Racing in Britain was put on hold by the British Horseracing Authority after it emerged several vaccinated horses at the yard of trainer Donald McCain had tested positive for equine flu. PJA chief executive Paul Struthers admitted that, while some riders will take the chance to use the minimum six-day break for an unexpected holiday, for others it will be a worrying time. He said: “Some jockeys will take this opportunity for a bit of a break – it is the time of year anyway some might be able to get away, particularly those on the Flat. “As we know, we’re going to be missing six days at least, and we’ll know more on Monday when more results are known, but for some jockeys the inability to earn any money will very quickly start becoming an issue. The majority will be vulnerable, Struthers warns. “Apprentices and conditionals, while they will lose their riding fees, they should at least be getting a wage,” he added. “But there will be a decent number of members that if the shutdown goes on for more than a week or two financial difficulties might not be far over the horizon. While some jockeys get financially rewarded for riding work on the gallops, the restriction on movement of horses and enhanced biosecurity measures put in place will even affect their ability to do that. There is, though, a charity within the PJA which can help those hardest hit. “Some jockeys get paid to ride work, some don’t,” said Struthers. “But with the sensible precautions advised, jockeys are now being advised not to visit different yards on the same day. “We are fortunate to a degree that the PJA has a small charity with a similar objective to the Injured Jockeys’ Fund – it’s there to help those that are uninjured but in financial hardship.